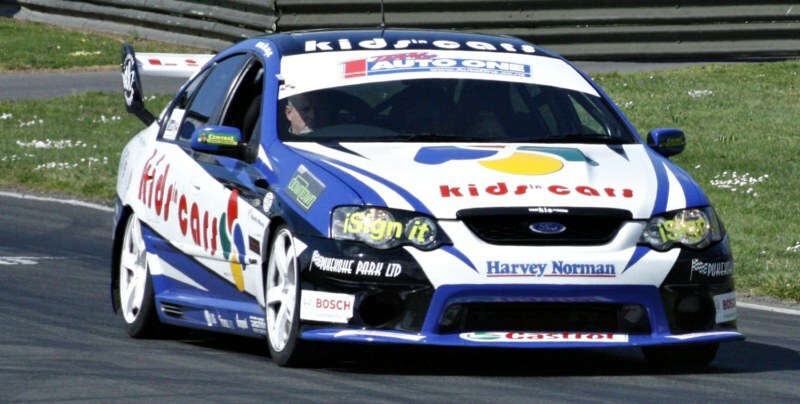 2010 will be a big year for KIDS in CARS, each year this event has grown. Police Cars, Race Cars, Trucks and Fire Engines will all be apart of this fantastic event. Help make this day a success for the children and Camp Quality. Please make payment to the account below, remember to include your name and membership number on your confirmation email.